The “Aalbachtal-Express” is one out of five bands of the music association of Uettingen. The “Aalbachtal-Express” mostly comprises brass instruments. The group was already founded in 1979 as “Aalbachtaler Jugendkapelle” and is called “Aalbachtal-Express” since 1993. The primarily played music for brass instruments – well-known from e.g. 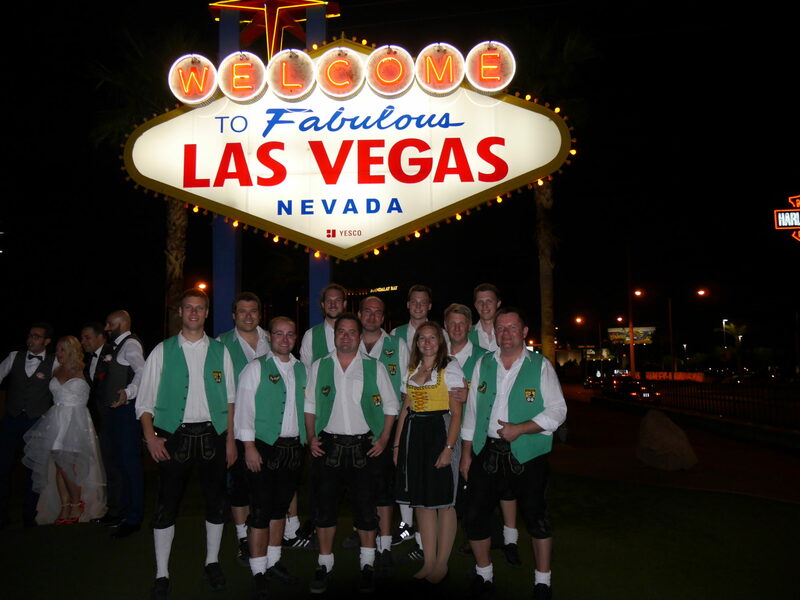 the Munich Oktoberfest – contributed to the culturel life in the area. Nowadays the “Aalbachtal-Express” with its young, dynamic charisma is established in the regional music scene. 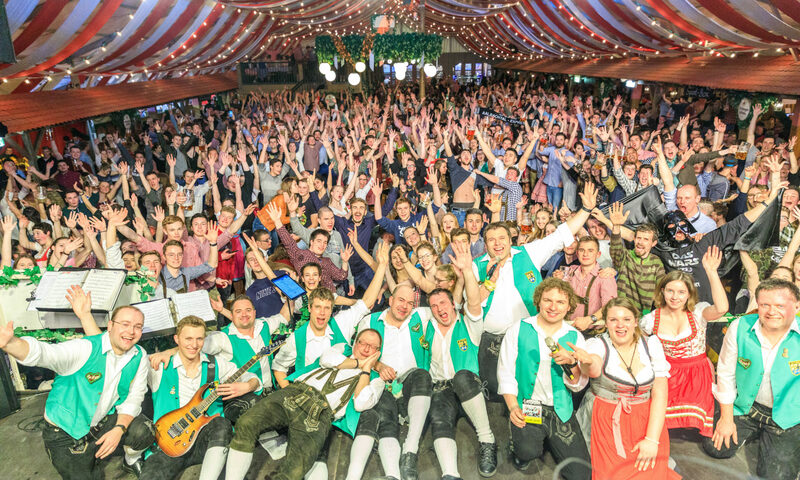 The music events of the “Aalbachtal-Express” are getting more and more popular. The repertoire is chosen especially for the particular audience. That means today they are playing all kind of music like brass, beat music, oldies and as well rock music like Status Quo, Deep Purple, Rolling Stones or AC/DC and so on. The music isn’t just played. Each musician brings its own individuality to performance, whereby well-known hits get new power and energy. Whatever you’re looking for, the “Aalbachtal-Express” makes every event special. High spirits and excellent vibes included. our motto: … have fun with you!